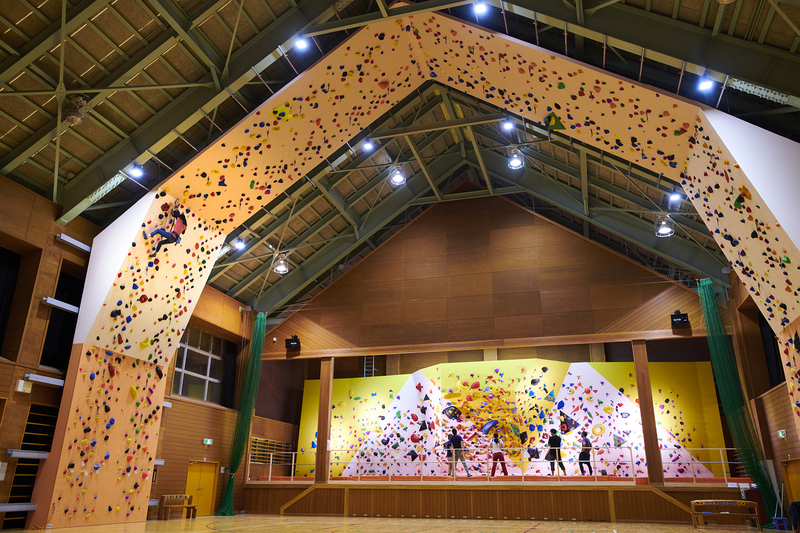 You can experience sports climbing, which will became an official sport for the Tokyo 2020 Olympics, at this location. 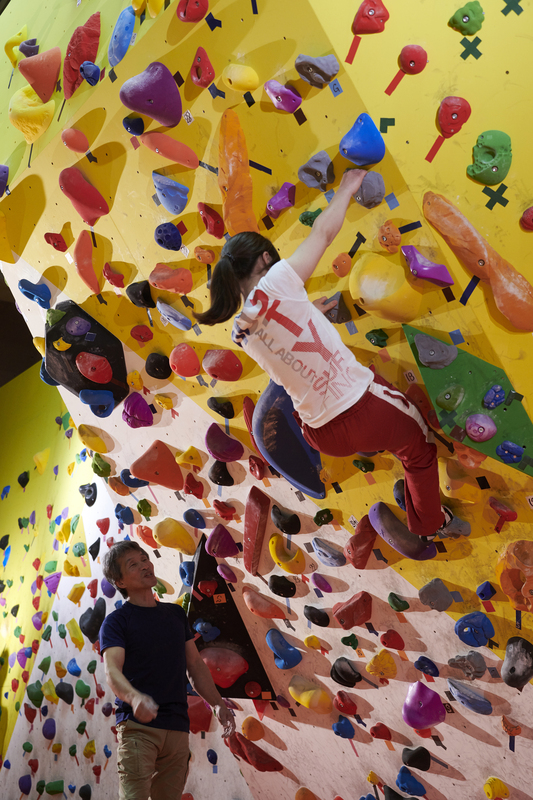 You can enjoy the three types of wall – the Bouldering Wall, the Speed Wall, and the Lead Wall indoors. The Bouldering Wall and the Lead Wall can also be used by novices and the Speed Wall is made to specifications which conform to international standards, and can be used by people at a wide range of levels.